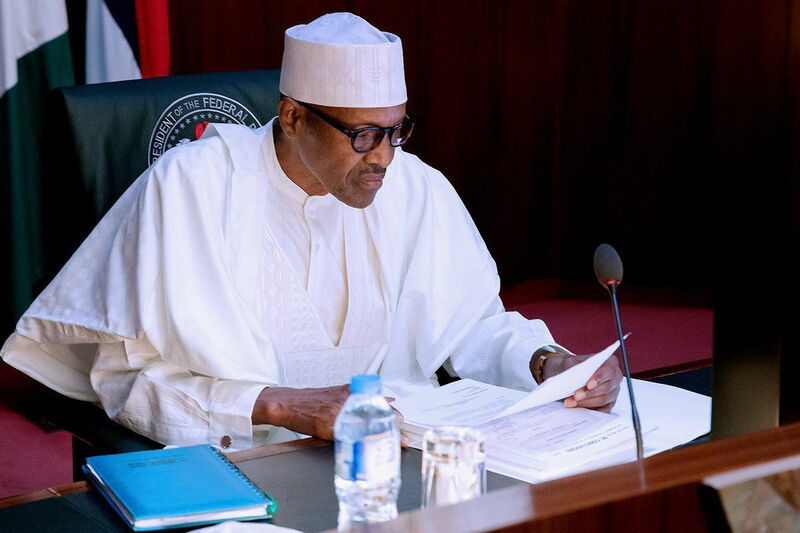 President Muhammadu Buhari says his insistence on probity, transparency and accountability in the public and private sectors is to secure the future of the country for all Nigerians, especially the youths. Receiving a Letter of Credence from the Head of Delegation of the European Union to Nigeria, Mr. Ketil Iversen Karlsen, at the State House, Abuja, the President said that his administration would therefore continually promote the culture of honesty and integrity in service, which will guarantee a better future for the youth. The President said that more than 60 per cent of Nigerians fall into the age category of youths and deserve to inherit a stable and prosperous country that they can be proud of, adding that the government will work assiduously to prevent waste and the depletion of resources by corrupt Nigerians. Buhari told the EU envoy that Nigeria had been reluctant to sign the Economic Partnership Agreement (EPA) among ECOWAS countries because of the need to protect its economy, especially the industries and small businesses which currently provide jobs for majority Nigerians. The President said that the signing of the agreement would expose the industries and small businesses to external pressures and competitions, which could lead to closures and job losses. “At present, our industries cannot compete with the more efficient and highly technologically driven industries in Europe. We have to protect our industries and our youths,’’ he said. Buhari, who commended the EU for its support for the rehabilitation of the North East, noted that the Nigerian economy was being repositioned to attract more investments that will create jobs. In his remarks, Karlsen said that the EU would continue to support Buhari’s administration in the key priorities of security, economy and the fight against corruption. He said that the EPA was designed to accommodate and protect economies that would find it difficult to compete.